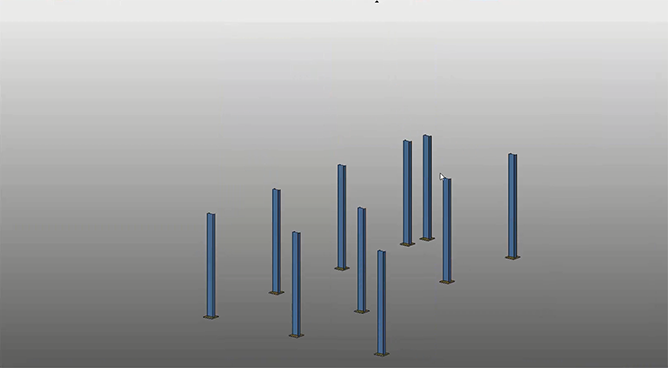 February 1, 2019 ​When repeating or copying columns in SDS/2, the default placement of the bottom of the column is based on the plan view elevation. 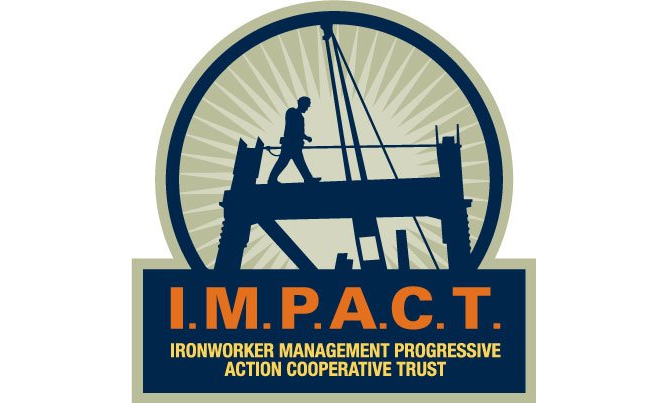 February 1, 2019 ​SDS/2 will be exhibiting in booth #113 at the 2019 North American Iron Workers/IMPACT conference, which will be held February 24th through the 27th at the Mirage Hotel in Las Vegas, Nevada. The theme for this year's conference is the impact of change. The Connector publication contains news about the structural steel industry and related events, customer spotlights, as well as information about SDS/2. Delivered via e-mail, The Connector gets this important information straight to SDS/2's customer contacts. This format allows these customers to easily route our newsletter throughout their business, so all SDS/2 users can benefit from the valuable information it contains. Up-to-the-minute updates are a click away. Follow SDS/2 on Twitter and get on top of industry news. Along with the latest news, you can check out job opportunities and meet the employees of SDS/2.